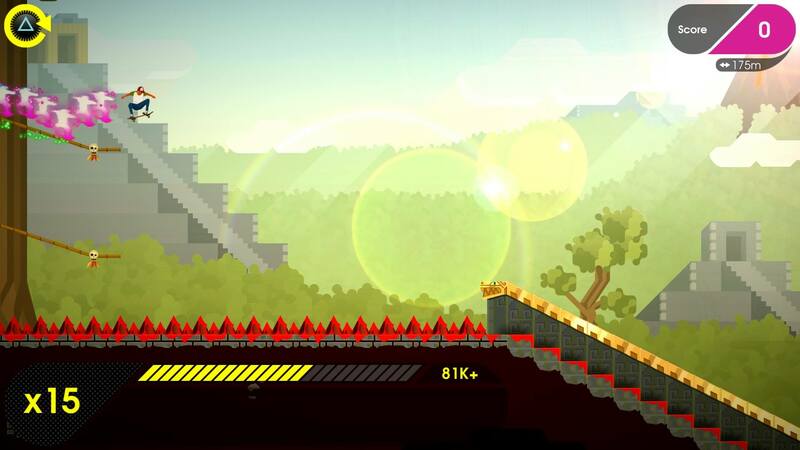 At first look, OlliOlli 2 appears to be made up of two things I’ve grown tired of; endless runner, and pixel art. Both, in my opinion, have been played out. The only reason I gave OlliOlli 2 a shot, was due to it being free for PlayStation Plus subscribes as part of the March 2015 free games lineup. Having spent countless hours skateboarding in my youth, and playing Skate or Die (NES) before that, may have also had something to do with it. My first sit-down with OlliOlli 2 wasn’t a pleasant one. It’s not so much about the controls, or performing tricks, as it is timing. Timing is everything. Once I realized that, and that you don’t have to crouch before performing tricks, it all made a whole lot more sense and before I knew it, I was finishing levels without letting all four wheels touch the ground. Once I turned that corner from being frustrated to pulling off endless combos, it had me. 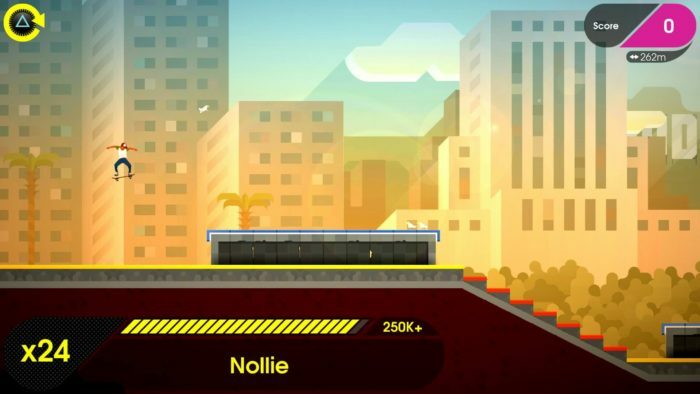 OlliOlli 2 is a super addictive, “just one more run” type of game that will keep you hitting that reset button to better your score, or check-off another challenge from the list. 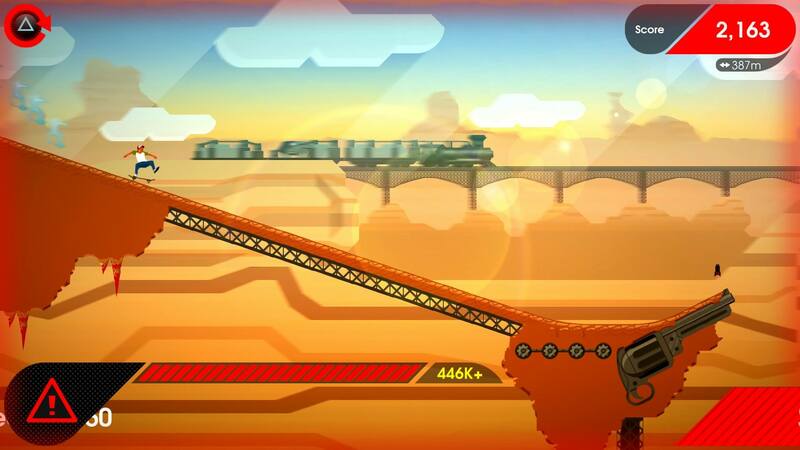 It feels like an endless runner at times, when you are struggling to complete a level and having to start over after bailing. That’s how it works — you have one chance to complete the level. A single fall, and you’re right back at the beginning. Or if you land a trick sloppily, you’ll lose the score you had been building up, and you might as well start over anyway. That’s what I meant, when I said it’s all about timing. When you land a trick or combo, you have to tap the action button the second you hit the ground. Same goes for manuals, and even grinds. You can hold the direction for the grind you want to perform before you hit the rail, but you’ll get a lower score than you would if you were to hit the direction the second you hit the rail. The controls are super responsive, and they have to be for a game like this, where timing is so important. 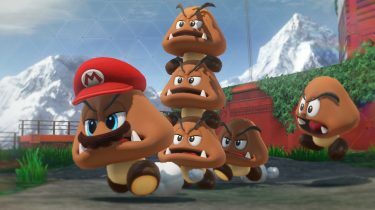 The main story mode has you completing themed levels in sets of five, each with its own set of challenges. Challenges range from getting a high score, to manualling designated surfaces, to collecting items, to completing the level in a single combo, and more. Once I was shown how to manual, I quickly went back and bettered my score on all previous levels, and have been making it a goal to complete every level in a single combo, even if I don’t have to. 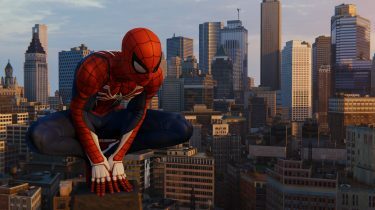 Aside from story mode, there’s the skatepark; which is where you go to learn and practice tricks. Spots; which are mini levels where your goal is to achieve the highest score. And there’s the Daily Spot; which you only get one shot at in a 24 hour span. You can practice all you want, but once you try it for real, you’re done when you fall. 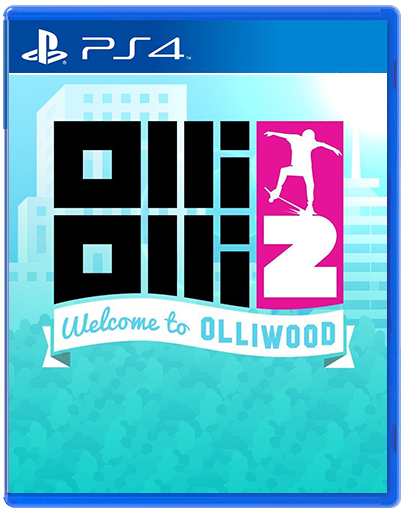 As I mentioned earlier, I wouldn’t have bought OlliOlli 2 or even given it a second look if it weren’t free. 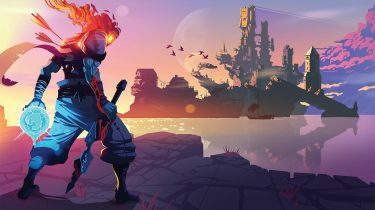 But not that I’ve played it, I’m sure glad I didn’t let it pass me by, and would absolutely recommend it. It can be a quick-fix game, or you can spend hours perfecting levels and improving your high scores. It’s extremely challenging and quite difficult — it’s definitely not a pick-up-and-play game. You have to master it in order to proceed through the story. It’s frustrating in just the right way, and I have a really hard time putting it down once I get started.